All the rooms in your house deserve custom cabinets. We will build a cabinet package for you that fits your lifestyle. 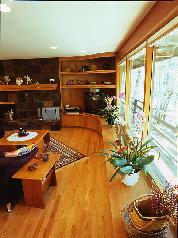 Currently, we are offering Custom Cabinet Packages throughout Oregon and Washington. 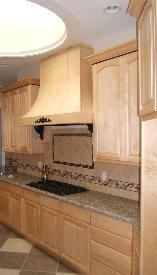 We build, transport, and install your cabinets to ensure your complete satisfaction.